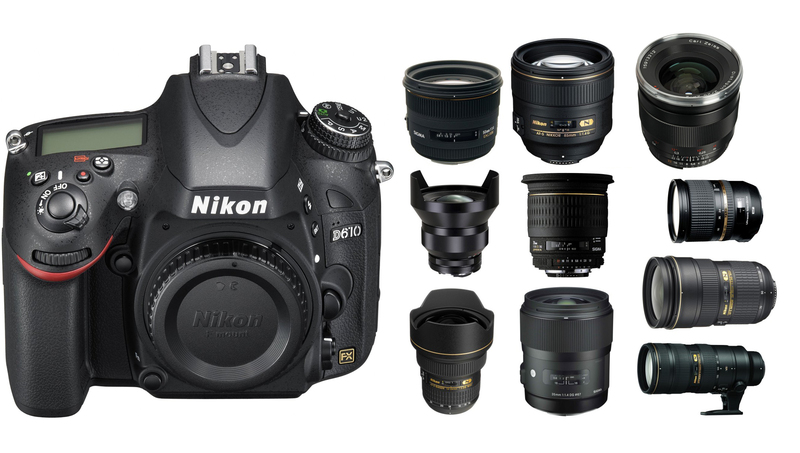 The Nikon D810 is a full-frame digital SLR announced in Jun 2014. 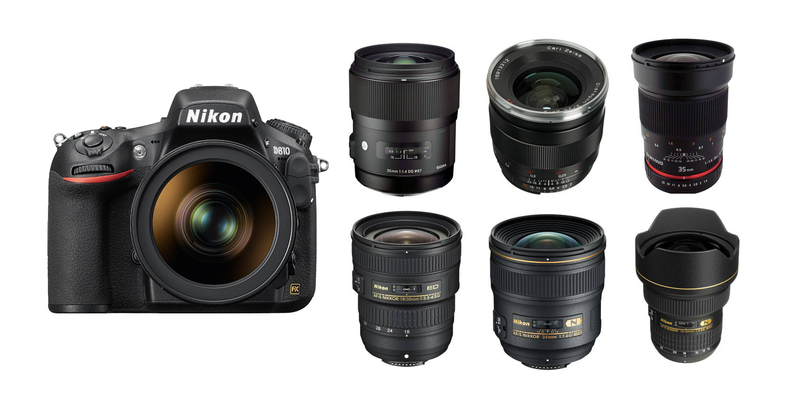 If you are looking for a wide-angle lens for you Nikon D810, you’ve come to the right place. 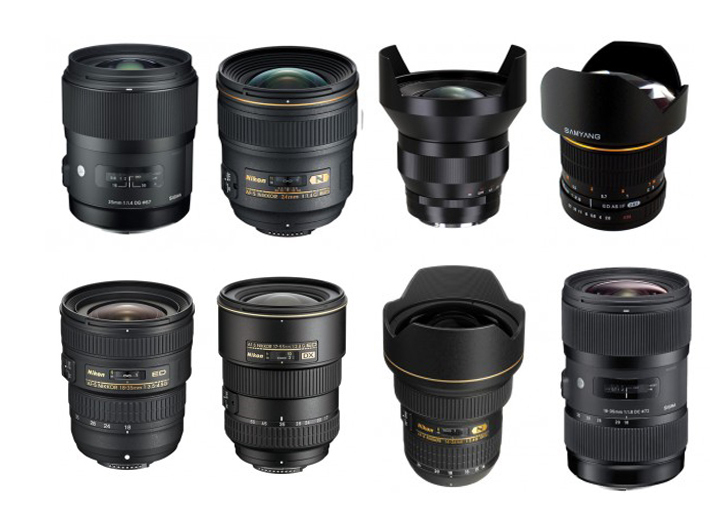 Below are a lot of best recommended wide-angle lenses for Nikon d810. This entry was posted in Best Wide-angle Lenses for Nikon and tagged best lens for nikon D810, best lenses, Best Wide-angle Lenses for Nikon D810, Nikon D810, prime, wide-angle lens, zoom on July 25, 2017 by admin. 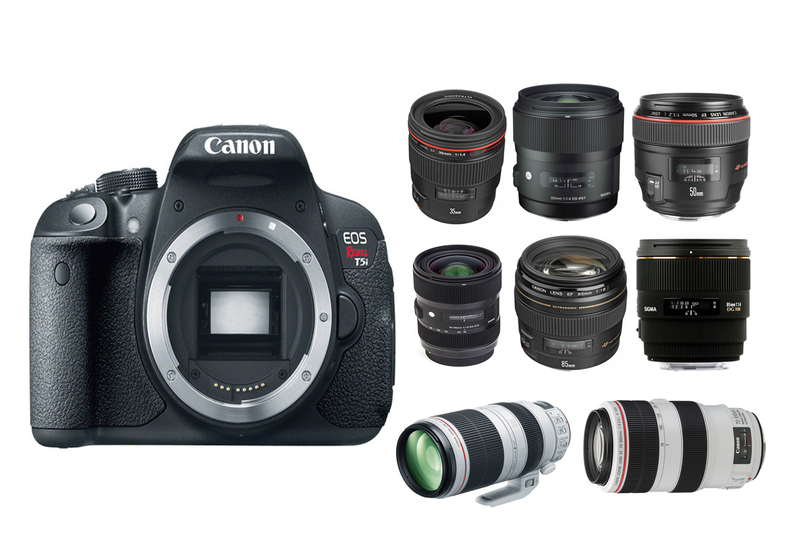 Canon EOS 700D/Rebel T5i is an APS-C DSLR released in May, 2013. 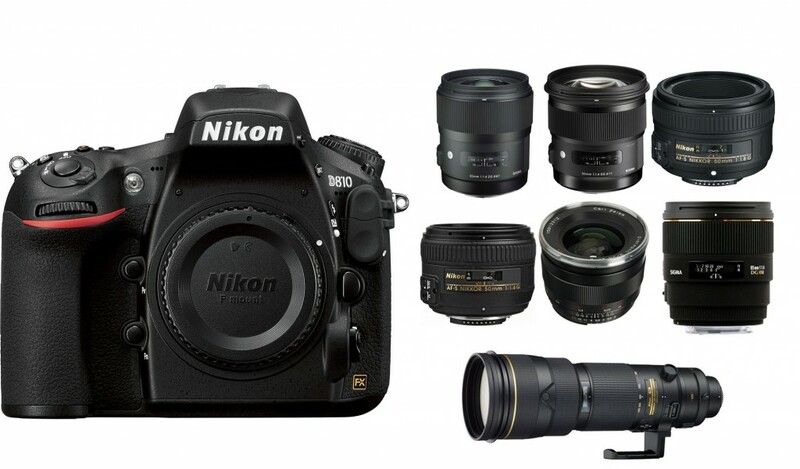 It has an 18MP APS-C Hybrid CMOS sensor, a DIGIC 5 processor, and Full HD movie moder. 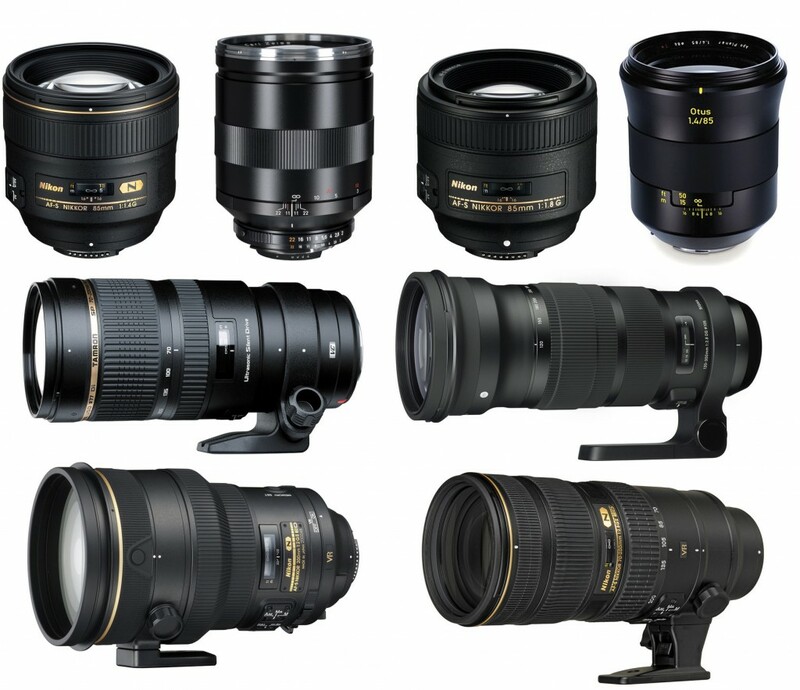 Below are a lot of recommended lenses for Canon EOS 700D/Rebel T5i. Just try! 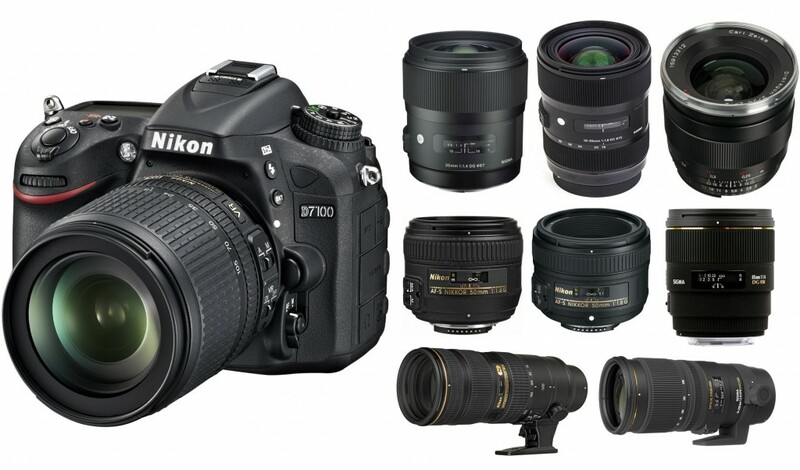 This entry was posted in Best Lenses for Canon, Canon Lens and tagged best lenses, best lenses for Canon EOS 700D/ rebel T5i, EOS 700D / Rebel T5i on November 30, 2015 by admin. The Canon EOS 70D is a mid-range APS-C sensor DSLR camera released in July, 2013. It looks like the EOS 60D on the outside, but on the inside it is completely different. It has a 20.2MP ‘Dual Pixel CMOS AF’ sensor, a 19-point AF module, 7 fps continuous shooting and an ISO range of 100-12800. 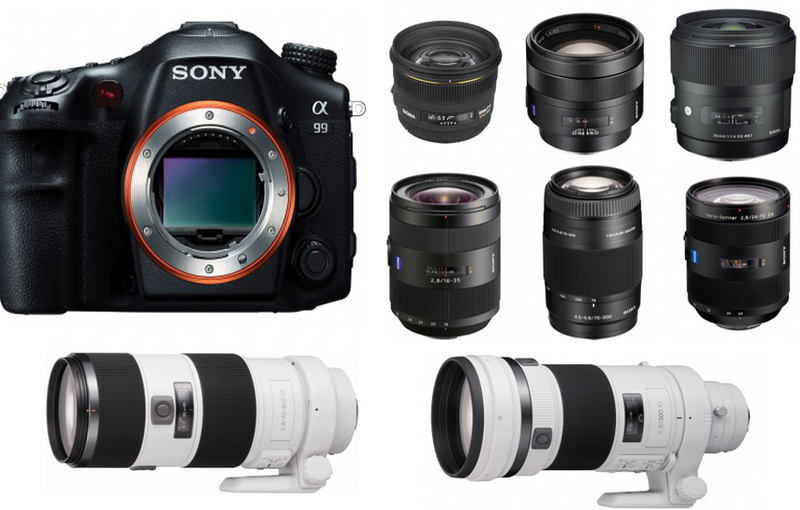 If you alreadly have such a good DSLR, are you looking for any best lenses for it? 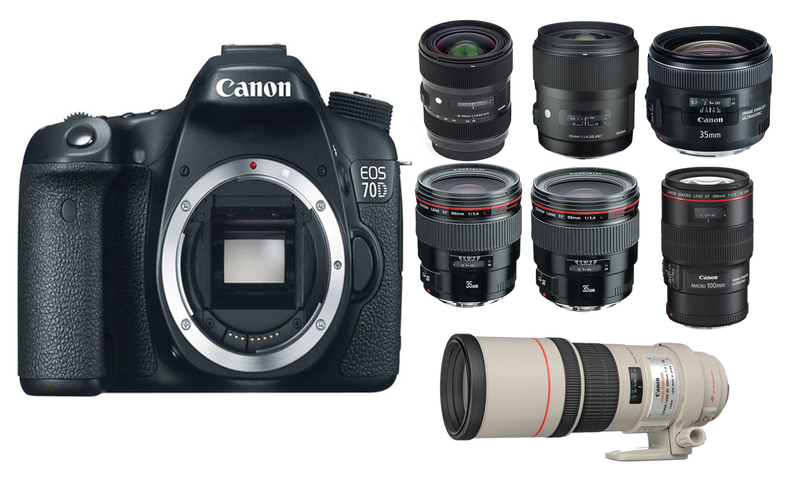 Here are a lot of recommended lenses for Canon EOS 70D. This entry was posted in Best Lenses for Canon and tagged best lenses, best lenses for canon EOS 70D, canon eos 70d on November 26, 2015 by admin.